It’s been a busy few weeks here at Elle Blonde HQ and we’ve been rushed off our feet doing bits and bobs, so when we’ve sat down to reflect (and write) about our travels an article about Hilton Hotels caught our eye. We noticed there was a 30% off sale at their 4 hotels in Amsterdam and it reminded us of our visit to the tulip loving city. We travelled by boat from Newcastle overnight and had an amazing time, the band in the bar were fantastic, the food and entertainment on board were great and the cabins were perfect for getting our head down over bumpy seas after we got our sea legs in the club. 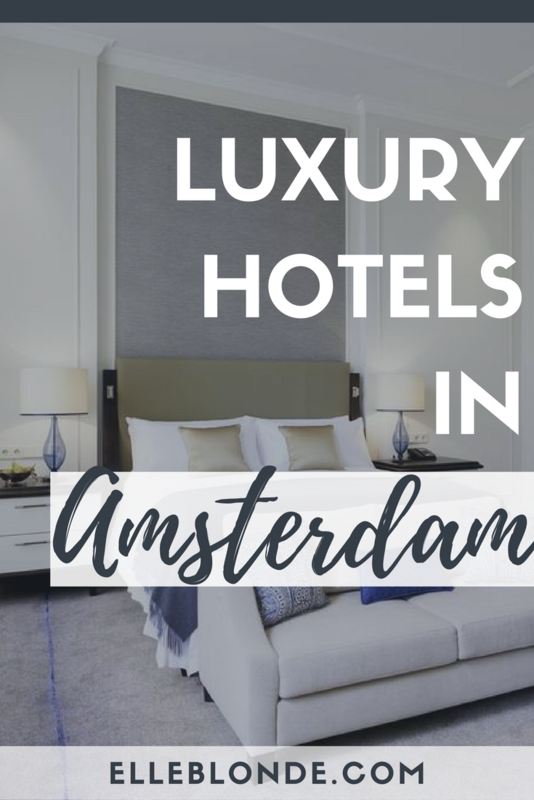 Spending a few hours in the beautiful city exploring the beautiful architecture that Amsterdam has to offer and stayed overnight at the Waldorf Astoria. We walked up past the canals and realised that it was more than just the seedy side of the city which is often off-putting for some and we knew we’d have a great time exploring. Amsterdam is perfect for all kinds of budgets and adventurers, especially this Summer. 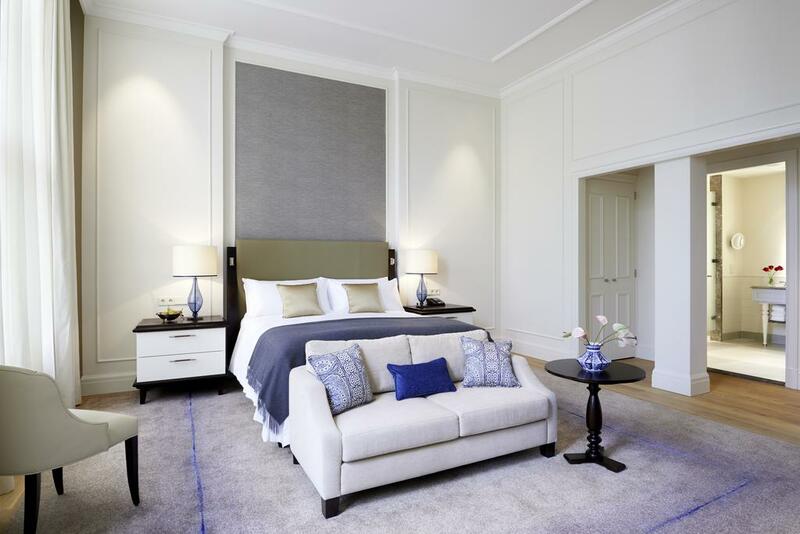 The Hilton has 4 hotels in the City which fit families, travellers, revellers and then the jewel in their crown, the Waldorf Astoria if you’re like us and love love love a little luxury then this is the only place for you if you’re visiting the beautiful city. We’ll let you into a secret there’s a Michelin starred restaurant which serves up some mouth-watering eats including Afternoon Tea for if you get the munchies. The unique suites inside the Waldorf are full of character and is a Dutch Heritage Landmark. With over 50 museums Amsterdam is one of the largest historical city centres in Europe, it also is home to a Zoo. Amsterdam also boasts many other attractions just a short journey outside of the city including windmills, tulip fields and rustic picturesque little villages. There’s a whole host of fabulous little coffee shops, bars and restaurants serving up both international and national cuisine. We had the most delicious lunch of a bowl of pasta down a side street when we were there followed by a meal at the Waldorf on our evening in Amsterdam. 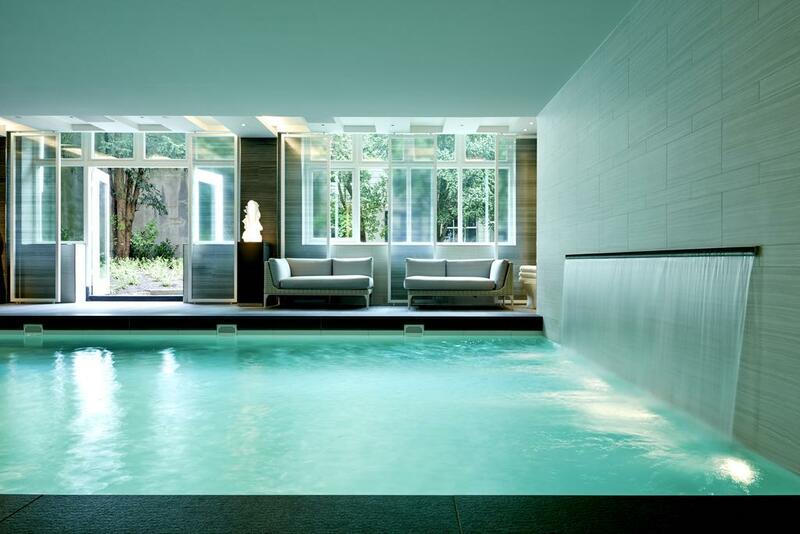 The Waldorf, a boutique hotel in the heart of the City it’s the only Guerlain spa in Amsterdam which is essential when you’re a massive Guerlain addict like I am. What more could a girl want? A gorgeous hotel, champagne afternoon tea and a goddess worthy spa all in one place? Oh, shopping? How could I forget shopping? There are lots of little markets, antiques and streets upon streets of ships we know and love and also individual little boutiques just a walk away from the Hilton owned hotel. The city is easily accessible by foot and the Hilton provides extensive city guides and can help give guidance of where to eat, bars to visit and even where’s best to purchase tulips so make sure you get your hands on their guide when you head to Amsterdam. Although when we visited in April the weather was not the best, it’s very similar to British weather that didn’t dampen our spirit, we headed to Anne Frank’s house for a little education which may I add was extremely harrowing which was swiftly followed by a couple of strong drinks! 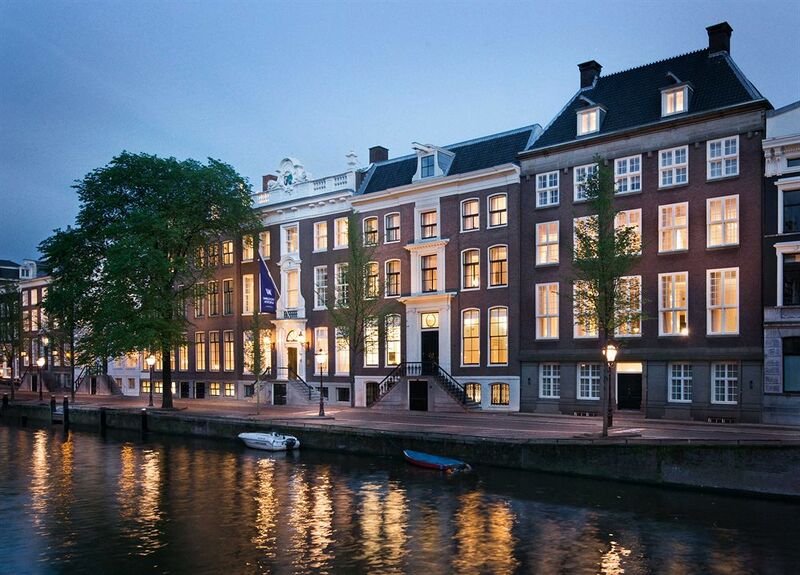 We thoroughly recommend a visit to Amsterdam and especially the Waldorf Astoria, check out their 30% sale. Disclaimer: Sponsored post, all views are our own. Read more about disclosure here.